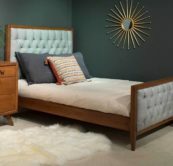 This daybed simplicity allows any design feature to be showcased. 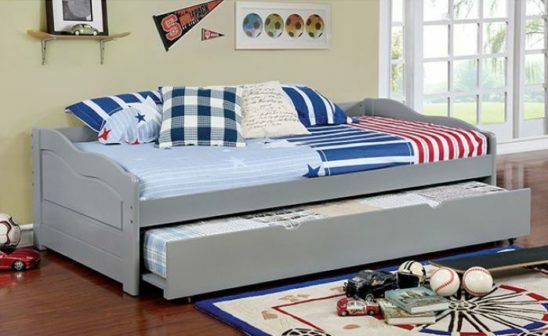 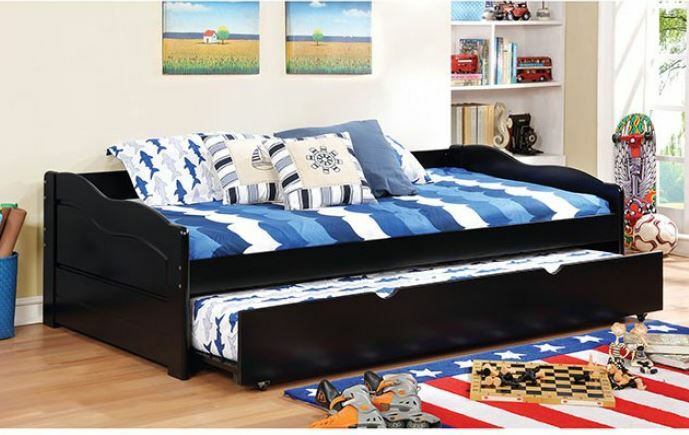 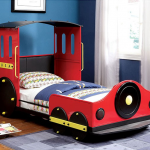 A pull-out trundle is included which is wonderful for any extra guests staying over for the night. The Sunrise daybed is available in finishes: black, white, gray and dark walnut.